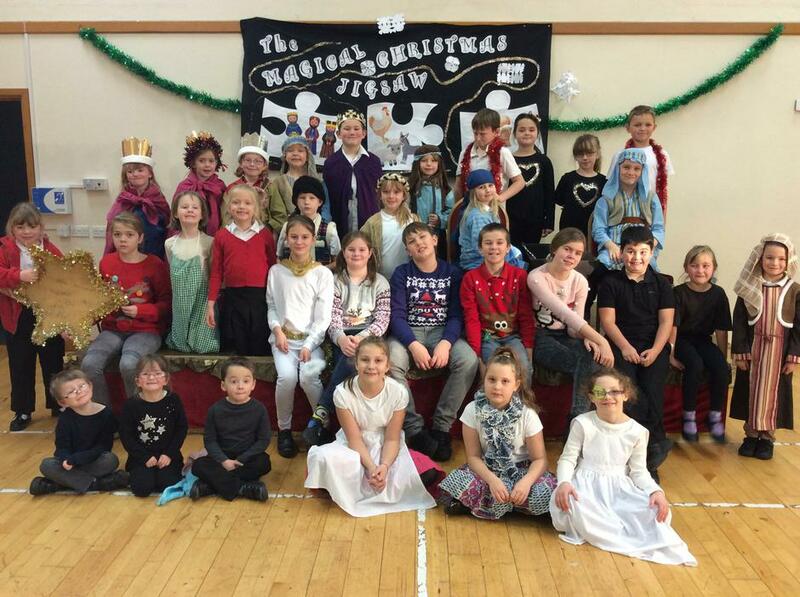 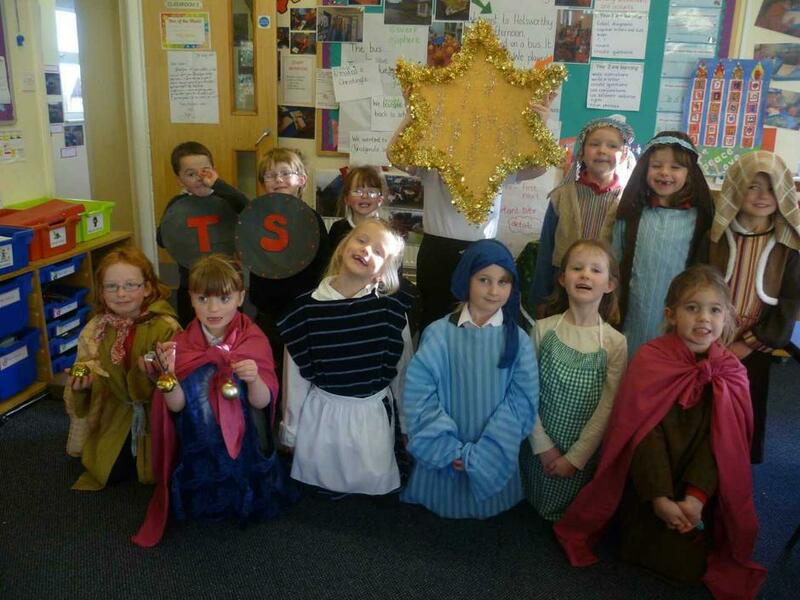 On Wednesday 13th December the children performed their Christmas Play ‘A Magical Christmas Jigsaw’ to all their family, friends and the local community. 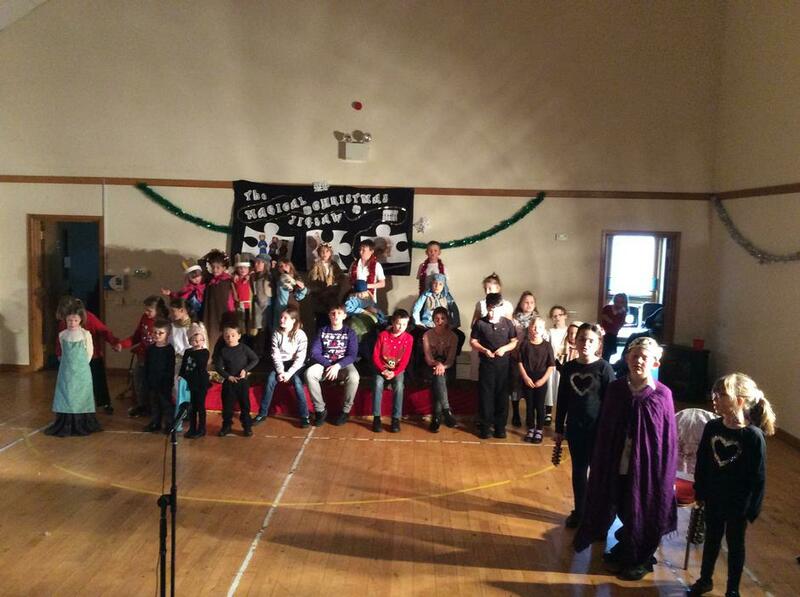 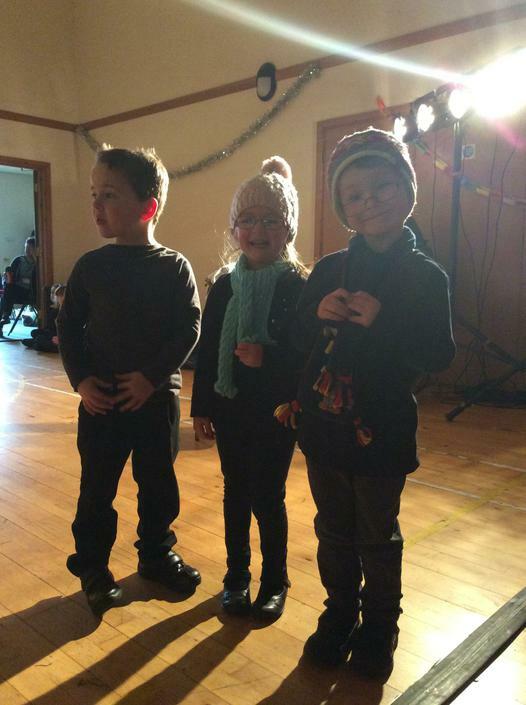 They took part in an afternoon and evening performance in the Village Hall, singing songs and telling the Christmas Story. 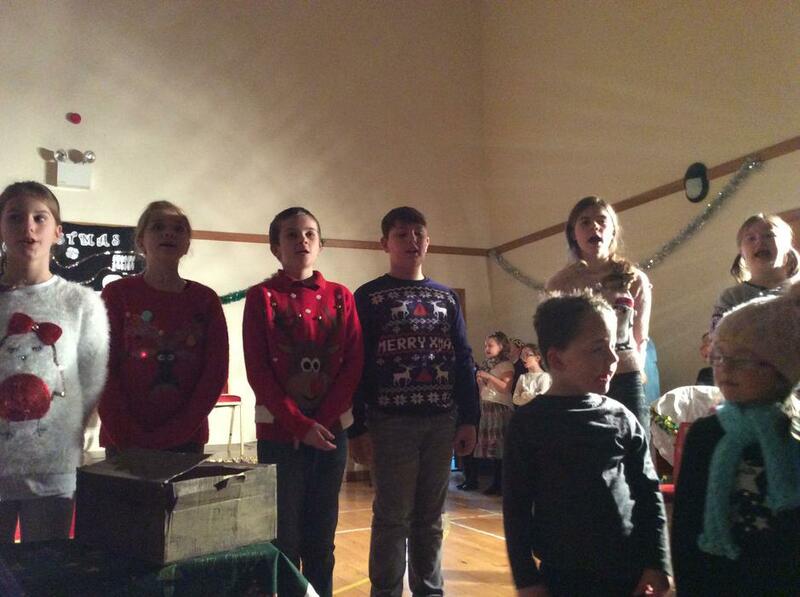 At the end of each performance refreshments were provided by FOBs with a Christmas raffle also taking place. 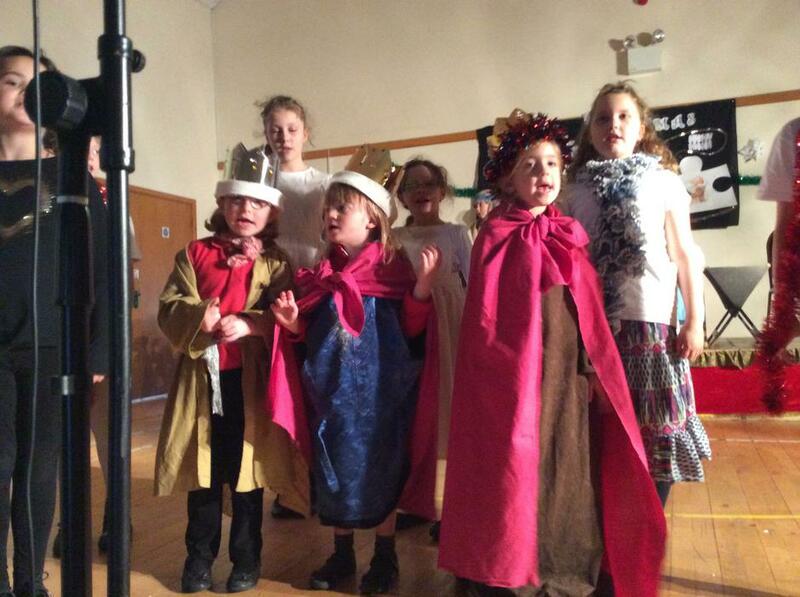 Well done to all the children they were amazing.